TOO LATE TO TALK TO BILLY……OR IS IT? Once more a UK MSM source has attempted to take credit for bringing the public news which has already been available on the internet for a very long time. 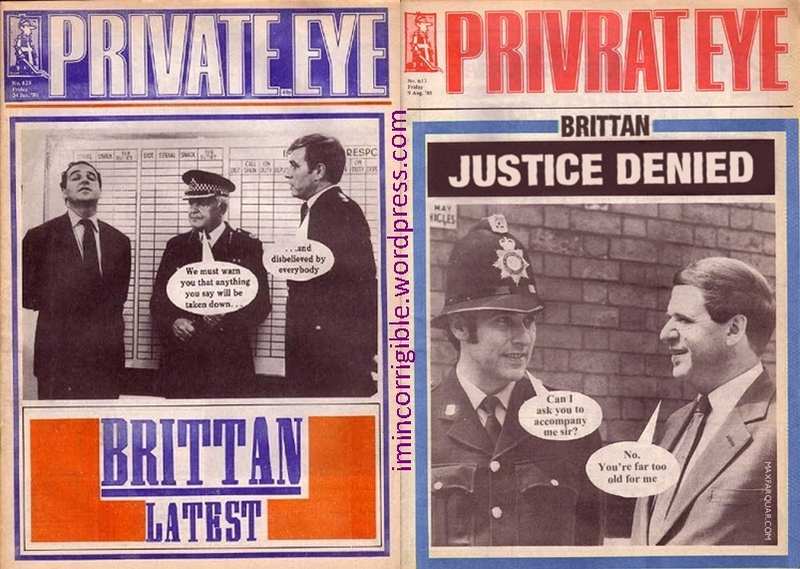 The Daily Mail claims Leon Brittan was named in an abused boys statement after a police raid on the notorious Elm Guest House. Perhaps the Daily Mail would now like to go a bit further with their so-called story and tell the UK public that Billy Boy Hague is alleged to have played a “Major role” in covering up the arrest of Leon Brittan, plus he is also alleged to have conveniently played a role in removing Leon from UK politics and seeing to it he got set up with a nice juicy role as an EU apparatchik. It is high time the peelers were pulling Billy in for some serious questioning. It is never too late to talk to Billy, is it? It is also time the UK MSM were also exposing the present day paedo rings which are occurring in 2015 and it is time they were exposing the living paedos who are being presently protected. The paedo rings did not commence in the 1970s and end in the 1980s, they have always been there and they are still there. Everything you need to know is in the video at the top of the article. DO COVER-UPS HAPPEN LIKE THIS?